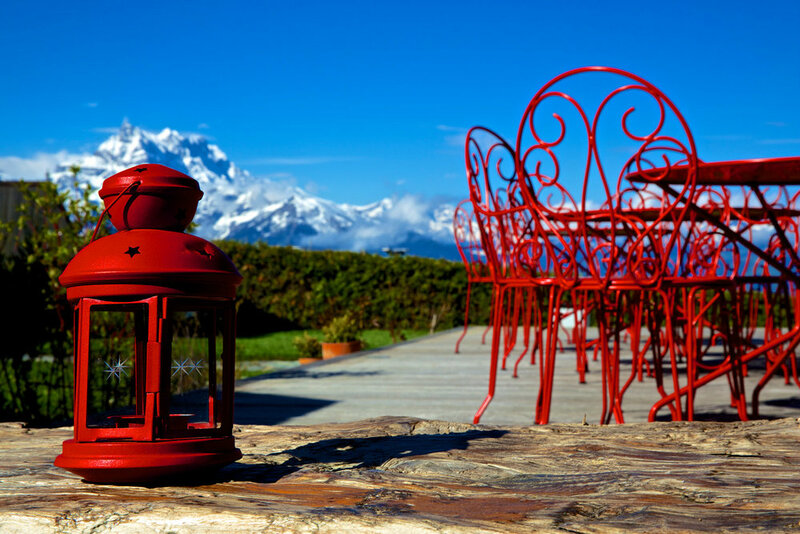 The main house La Part des Anges is a three-story chalet that boasts an enviable location in the heart of Villars-sur-Ollon with plenty of sunshine and balconies and terraces that provide panoramic views of the Dents-du-Midi and the Mont Blanc massif. The rooms of La Part des Anges can be booked separately, or the chalet can be rented as a unit. Inside the chalet, wood and glass create a warm and inviting ambiance. 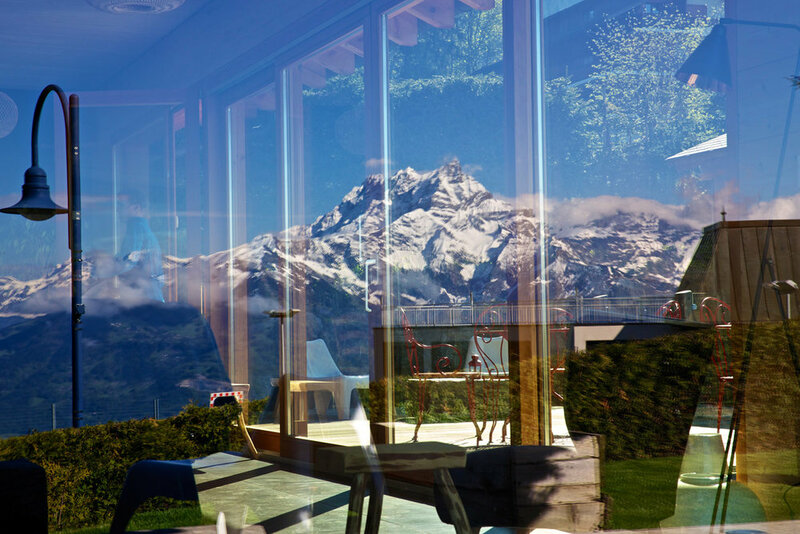 The chalet is updated with the latest technology, including flat-screen TV's in every room, as well as geothermal heating to reduce it’s carbon footprint. 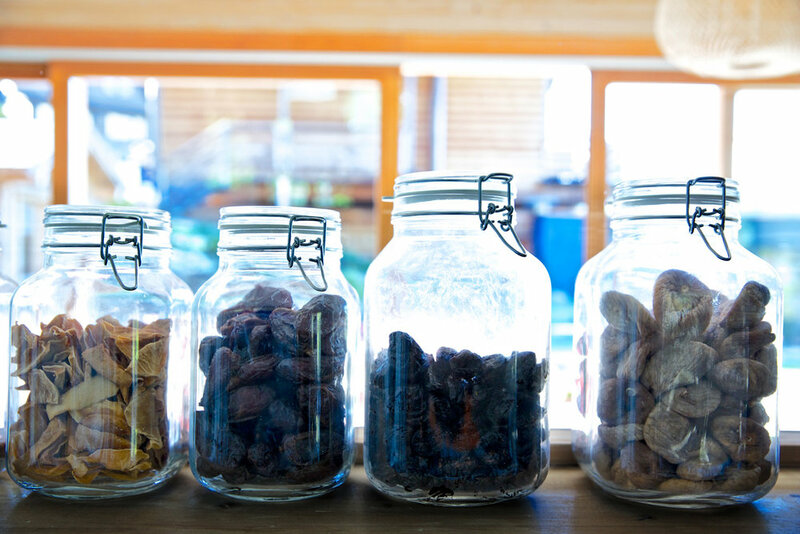 The chalet’s four en-suite bedrooms comfortably sleep up to nine guests, and are furnished with king size beds, plush duvets, satellite TV's, Nespresso machines, and complimentary minibars. All of the bedrooms enjoy access to balconies. The Main House is adjacent to three Mazots (Dolce Vita, Péché Mignon, and Petit Bonheur), and all can be rented together enabling a group of up to 23 people to enjoy a stay in the same location with exclusive use of all facilities, including the spa.